I am worried that I am peaking too soon giving away the recipe for the Main Russian Dish so early in my blogging. What am I going to write about after this? Everything pales in comparison to this most famous Russian soup which, incidentally, is actually the most popular dish in Russia, too. Buuut! I am willing to take that risk. 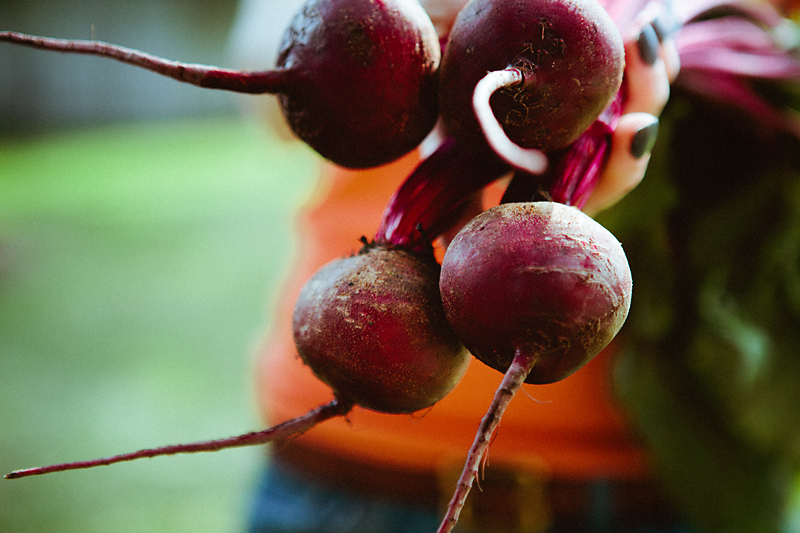 Especially after writing at length last week about the Russians’ love of beets. Several paragraphs that seemed to surely lead to something beet-y… Nope, a coffee cake recipe followed! 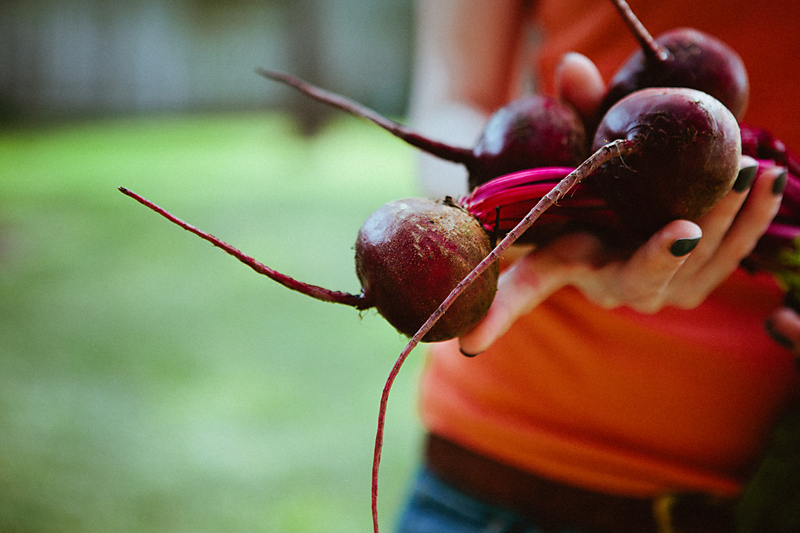 Therefore, I feel that I owe my readers a beets recipe. When I first came to the US I was very homesick and, understandably, was excited to find a jar labeled “borsch” on an ethnic foods shelf at a supermarket. Closer inspection, however, revealed its contents as being thin, almost clear beet-colored liquid with a few shreds of… cabbage?.. floating in it. What is that?! 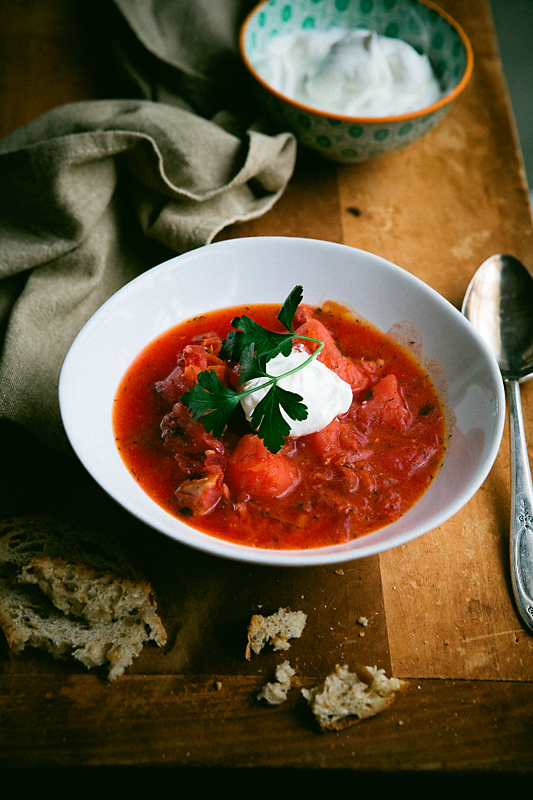 How is this remotely borsch? 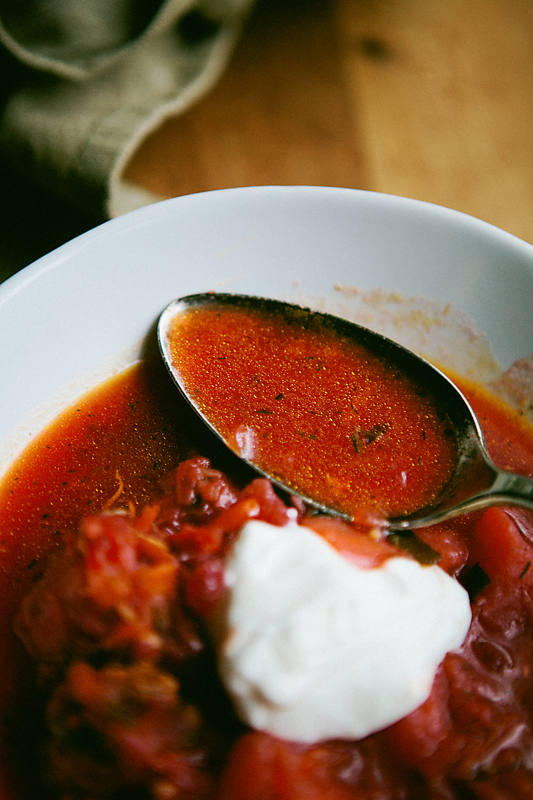 The borsch that I knew – hot, thick, with rich beef or chicken broth serving to carry a whole bunch of vegetables and herbs? 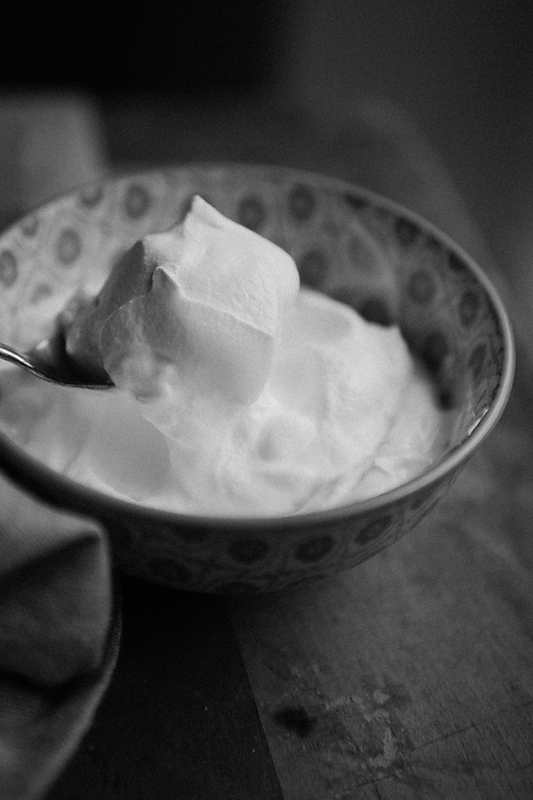 With sour cream added for a smooth creamy taste? Now, of course, I know that not all borsches are created equal. The Polish also have something they call borscht (which, I think, is closer to what I saw at the store). And don’t even ask Ukrainians where proper borsch comes from lest you want to hurt their national pride :). 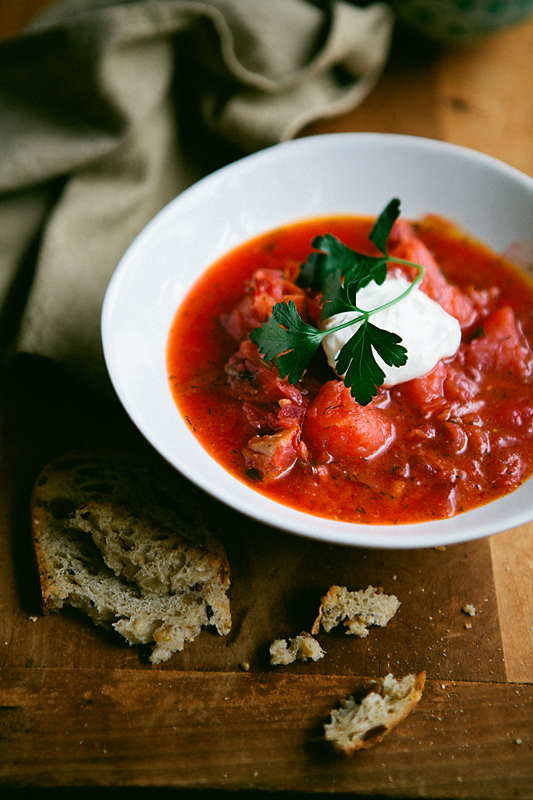 Below is the version I grew up with and still cook at home - my comfort food, with its tomato-y tartness, substantially thick with vegetables, mellowed out with sour cream. Below is my memory of home. In a large pot, combine chicken thighs and 6 cups of water. Bring to boil, add salt and bay leaves, reduce heat to low, cover and simmer until chicken pulls away from the bone, about 30 minutes. In the meantime, peel the vegetables, dice potatoes, mince onions and garlic (it is ok to use the garlic press). Grate beets and carrots on the side of the grater with the largest holes, shred cabbage into thin strips, Cole-slaw style. Remove chicken from broth, set aside. Add potatoes to broth, bring to boil and simmer unit potatoes can be pierced with a fork but are still firm. In the meantime, in a medium skillet sauté onions in oil until translucent. Add beets, carrots and garlic; sauté until the vegetables are soft, about 10 minutes. Add tomatoes (including juice) and simmer, uncovered, until the sauce thickens, about 10 minutes. Remove bones and skin from chicken, discard. Shred chicken with a fork. Add cabbage to potatoes, bring to boil, reduce heat and simmer until cabbage is soft, about 7 minutes. Add stewed vegetables, shredded chicken, lemon juice, dill, parsley and pepper. Bring to boil, remove from heat and let sit, covered, for a few minutes to let the flavors meld. 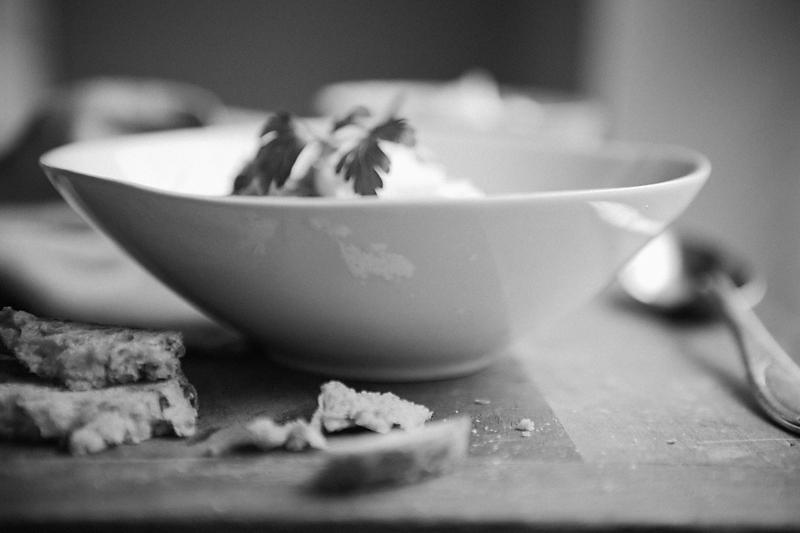 Serve with sour cream and more fresh herbs if desired. I have never used cabbage in soup but the soup looks too delicious to pass on and with those gorgeous beets.. I am totally sold! Thank you Kankana! Yeah, boiled cabbage does not sound that appetizing, but it works in this soup. There are some Russian dishes that Americans are not too excited about at, such as kholodets - pork in aspic, but almost everyone likes borsch. What lovely clicks..came here following a tweet..browsed some of your bakes and am sure to come back soon for more! Hi Sanjeeta! I need to get on Tweeter :). Hi Jenny! The soup is the Russian equivalent of chili in terms of the heart warming capacity :). I started this blog a week or so ago, but I've been blogging in Russian for about a year. Definitely more to come. Thanks for stopping by. I can feel the authentic flavor in your recipe...I love the vibrant color. This is something worth recreating at home. What a lovely, chunky soup! Appears much more interesting than the pureed variety. Thank you Amy. It does have something to chew :). Such a vibrant red color, wow! Looks great! Thank you Riley! Borsch does not normally lack in color, that's for sure. Im a Russian girl born in Toronto. Although I thankfully never lost the language, I never learned how to make some of my favorite recipes growing up and now am full of regret. Glad I came across your blog. Hopefully ill be able to master this recipe as a hommage to my roots. Hi Anita. It's pretty impressive that you speak Russian despite being born in Canada. Check back from time to time, I will have lots of Russian recipes :). Hi there, your blog is fabulous! nice photography and recipe, i enjoy it very much! Im Polish and my family make borsch in the same way like you ( ok , my grandparents born in Belarus before IIWW so this can be rwason) the only one difference is that we add white beans. 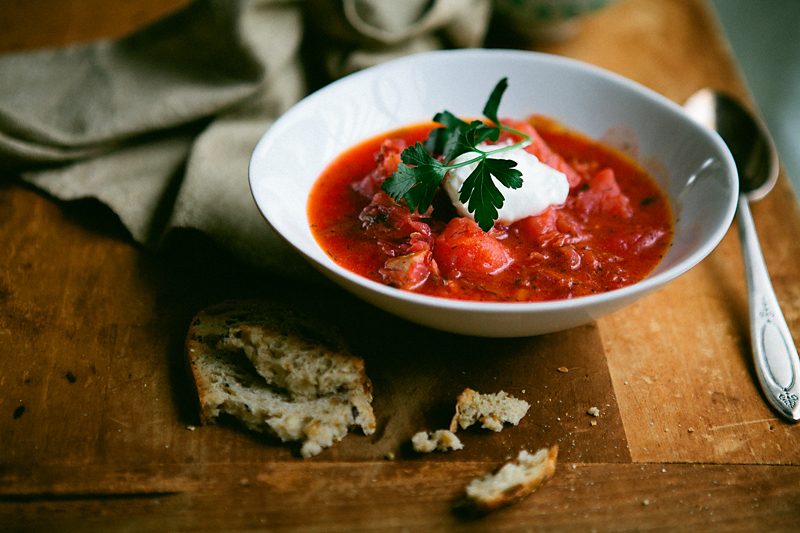 We called is Ukrainian borsch. And I love it. I know! The worst part for me has always been grating the beets and carrots. I cheat sometimes by buying the cole slaw mix to at least avoid shredding the cabbage.